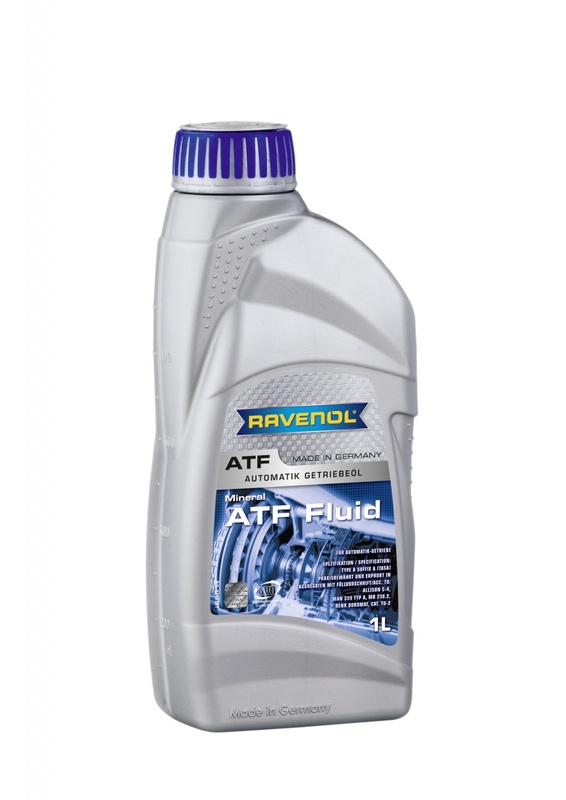 RAVENOL ATF Fluid is an Automatic Transmission Fluid (ATF) designed for hydrostatic and hydrodynamic systems requiring an ATF Type A Suffix A. It has refined base oils with a special additives and inhibitors, which guarantee a perfect function and makes it a very high quality mineral gear fluid for automatic fluid couplings and torque converters as well as power steering aids. It is also suitable for turbo couplings, servo clutches and other hydrostatic/ hydrodynamic systems when used according to the unit manufacturer's guidelines. 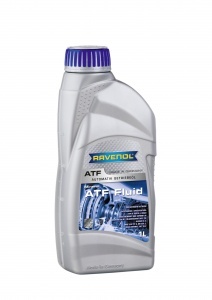 RAVENOL ATF Fluid must not be used if ATF Type DEXRON B, DEXRON D or ATF Type M2C-33 E / F / G are expressly mentioned in the filling instructions.